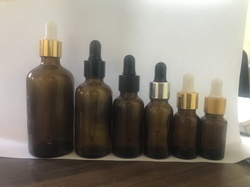 Our range of products include 50 ml amber dropper glass bottles, 15 ml amber dropper bottles, 5 ml amber glass bottles dropper type, 30 ml homeopathic glass bottle, 15ml serum bottle and 30ml amber glass bottle with shiny golden aluminium ring set. 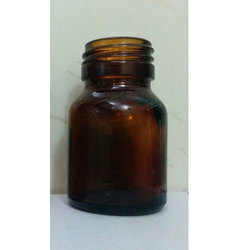 We have crafted a strict foothold in the industry by offering a premium quality collection of 50 Ml Amber Dropper Glass Bottles to our customers. 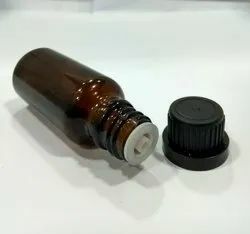 These products are well known for their uses in vitamin drops, perfume oils, iron drops and medicines; these are highly demanded and appreciated. 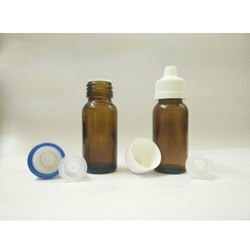 We are offering 5 ML Amber Glass Bottles Dropper Type to our clients. 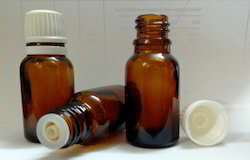 Choice of black or white or silver caps. 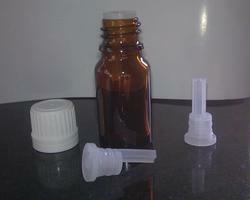 10ml Long Amber Glass Dropper Bottles For Essential Oils, Serums, Pharmaceutical & Homoeopathy Usage. 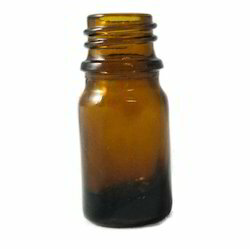 Dark Amber Glass bottle for Medical Oil Purpose. 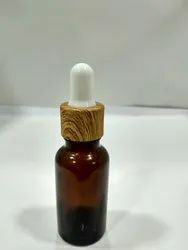 We are offering 20 Ml Amber Dropper Bottles to our clients For Essential Oil,Beard Oil, Serums, Tulsi Drops, Fragrance Oils & Premium Hair Oil Packaging. 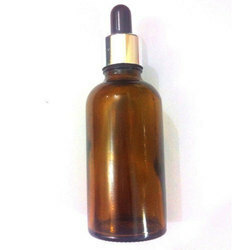 We are offering 100 Ml Amber Dropper Bottles to our clients. 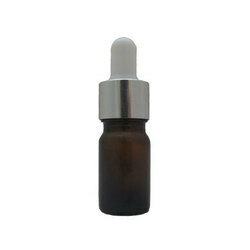 We are offering 10 Ml Amber Dropper Bottles to our clients. 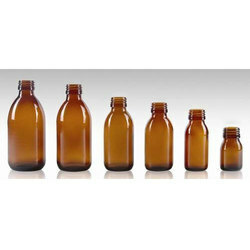 This range is Manufactured from Type III Soda Glass Screw neck bottles, 28mm closures supplied separately. 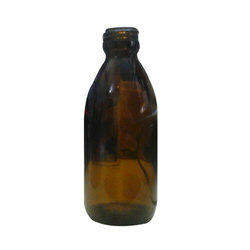 We are one of the leading manufacturers and exporters of 30 ML Green Glass Bottle with Euro Cap & Dropper. 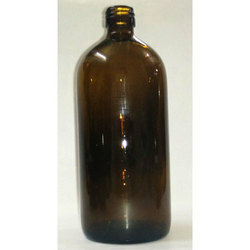 We are engaged in manufacturing a wide range of Syrup Glass Bottles in the market. 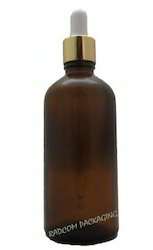 The entire range is designed from supreme grade material and modern technology. 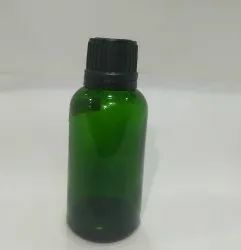 These bottles are used for syrups, medicines, antibiotics, herbal medicines, unani medicines, allopathic medicines, ayurvedic medicines and oils. During the fabrication, each product is tested properly to prevent any defects. 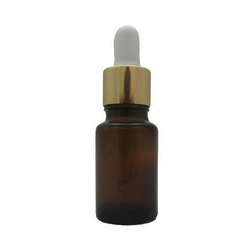 We are offering these products at reasonable price.